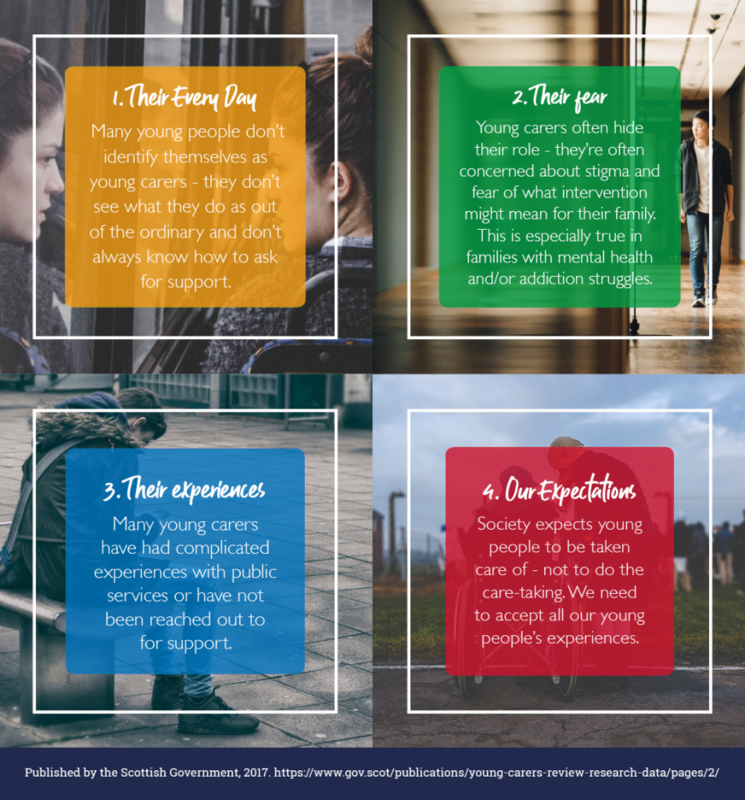 Today is Young Carers Awareness Day across the UK and we want to bring visibility to the thousands of young people who are caring for family members each and every day. As defined by the The Carers (Scotland) Act, “a young carer is aged under 18 years or aged 18 and a pupil at school and who provides or intends to provide care for another individual.” Approximately 7%, or nearly 1 in 14, young people in Scotland can be classified as a young carer. These young people are working a second shift in addition to their school work. Being a Young Carer affects both their health and their futures. They are twice as likely as other young people to report mental health conditions. Additionally, 27% of young carers reported that their home duties caused problems at school and half say caring for a family member has a negative impact on their school work. 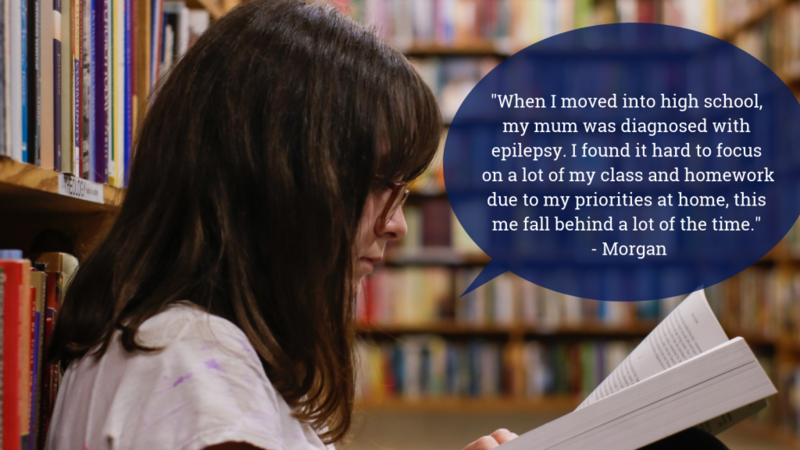 Young carers are just as capable as their peers, they just face different challenges. Each young carer has a different experience and must be treated as individuals. But what they all do need is our love and support. Mentoring is a great way to offer that support and be there to listen and focus on their future. 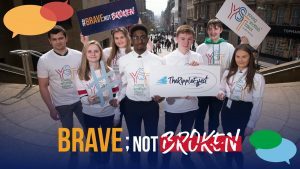 Many of the young people who take part in Young Scottish Talent Programme are young carers and YOU can help them. Can you sign up to become a mentor and support a young person in your community? 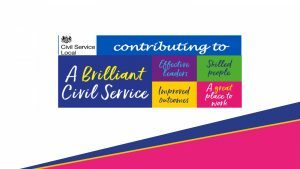 The impact of mentoring resonates far beyond each individual young person, it ripples out transforming our schools, organisations and communities. Can you be part of #TheRippleEffect?